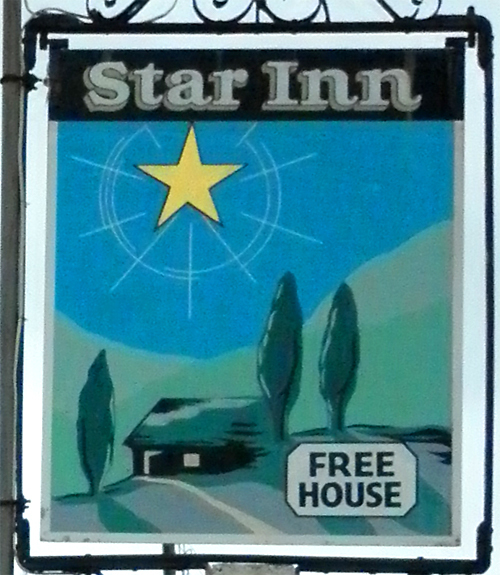 What more appropriate pub for Christmas than The Star Inn at St. Mary in the Marsh? 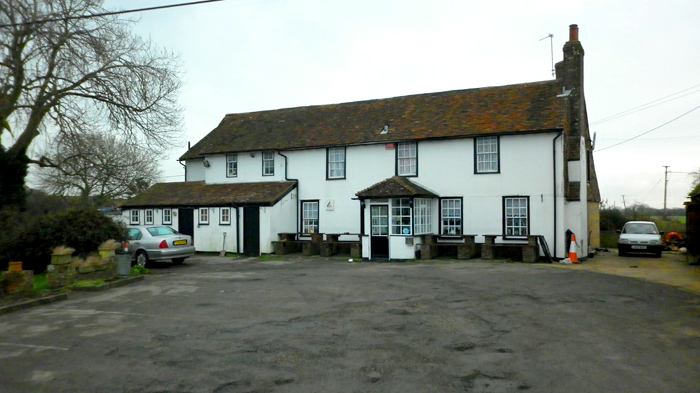 Built in 1476, this is a cozy pub serving local Shepherd Neame ales. At one time Noel Coward lived in the converted stable next door and wrote his first great critically successful play, “The Vortex”, there. A drawing on the wall tells the legend of the Pot-Bellied Pig of St. Mary In The Marsh, which appears only on Christmas Eve and only to certain people (rather like Pink Elephants one assumes). 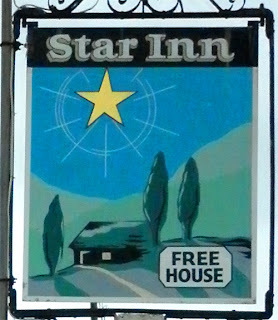 Across from the pub is the church. The spire is 15th century but the oldest parts of the present church date from 1133 and was built by the Normans on top of an old wooden Saxon church. Like many Marsh churches it is built on a mound to to avoid flooding but the mound was originally a Celtic burial ground, a Ciric or Circa, raised above ground level, to keep the dead dry. 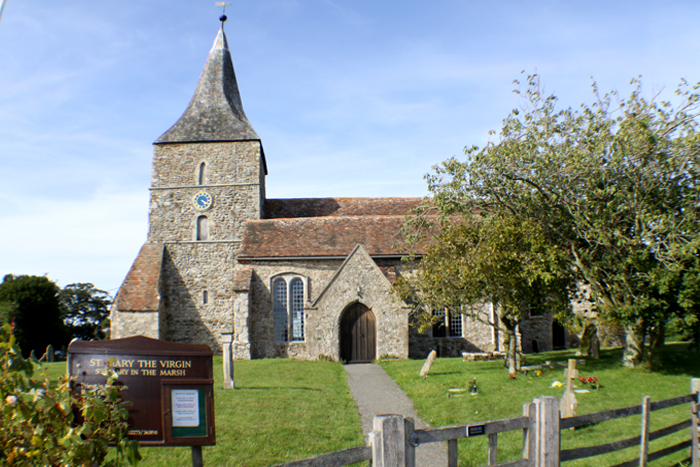 The original name of the area was Siwold’s Circa – meaning the burial ground on the wooded(Wold) island(Ie) but the later christians changed the name to remove its pagan history. 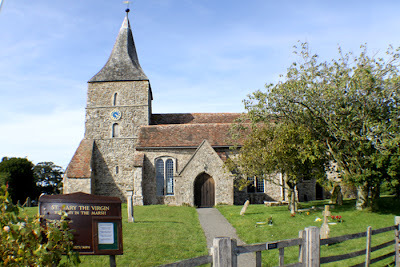 Inside the church is a plaque commemorating Edith Nesbit, author of “The Railway Children”, who lived at St. Mary’s Bay and is buried in the churchyard. Her grave is marked by a wooden rail mounted on two posts.